Teaching is one of very few professions that expects new employees to be masters of their craft — where they handle all of the responsibilities of long-serving veterans — on their first day on the job. Historically, new teachers have received limited exposure to life in the classroom. Even today, most traditional preparation programs require new teachers to spend only 12 weeks in the classroom before becoming a full-time teacher. “Trading Coursework for Classroom: Realizing the Potential of Teacher Residencies” outlines a promising deviation from this structure. Teacher residents receive almost all of their training in their future job site: they spend at least a year in a pre-K through 12 classroom under the guidance of a highly effective mentor teacher and take coursework that is tightly linked to and builds upon their experiences in the classroom. Evidence suggests that the residency model is better for students, schools, and future teachers. On average, completers of residency programs come from more diverse backgrounds, are more likely to teach in shortage subject areas, have higher retention rates, and receive higher marks on principal satisfaction surveys than teachers from traditional preparation programs. Residency programs allow teacher candidates to practice teaching from the beginning of their training, granting them a view into their potential profession before investing thousands of dollars and hundreds of hours. And local education agencies have more control over their teacher pipelines as they tailor programs to prepare the type of teachers that their schools need. Yet residencies have proliferated relatively slowly, and today make up only a small percentage of teacher preparation providers nationally. The primary barrier limiting residencies’ growth — whether that’s the expansion of existing residencies or the development of new ones — is cost. But as discussed in this paper, residency programs are perceived to be more expensive than they are, and there are external factors, both policy and practical, that limit their scale and impact and exaggerate their cost. 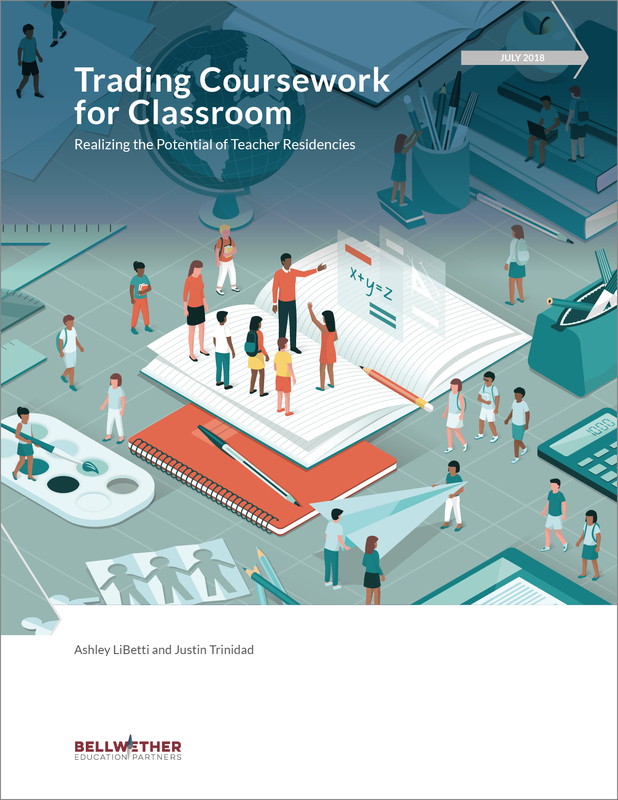 To realize the potential of residency programs, the field needs to dramatically shift its regulation of teacher preparation quality. Without these changes, residency programs will be trapped in their current policy context — and future teachers and students will suffer because of it.